Samsung has updated its Series 9 notebook line with a new model that is known as Series 9 Premium and carries improved hardware. The new notebook is based on an Intel Core i5 Ivy Bridge processor that runs at 1.9 GHz nominal clock speed that goes up to 3.0 GHz in Turbo Mode. The Samsung Series 9 Premium also offers a 13.3-inch display at Full HD resolution (1920 x 1080 pixels), 4 GB of DDR3 memory, a 256 GB SSD, Bluetooth 4.0, Wi-Fi 802.11n and three built-in 1.5-watt speakers. 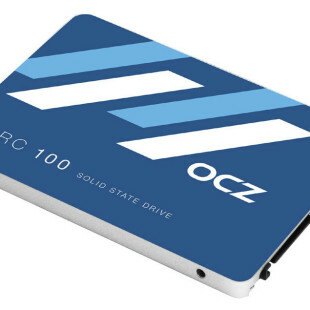 Other features include a SDXC memory card slot, USB 3.0 ports, Micro HDMI and DisplayPort outputs and a battery that can power the device for up to 8 hours. 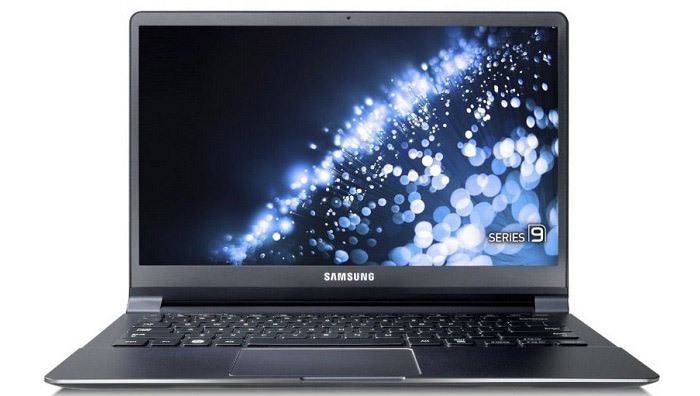 The new Samsung notebook runs Windows 8 Pro and sells for USD 1900.